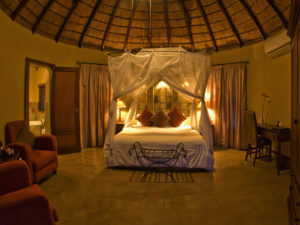 Set in the legendary Sabi Sands & with a range of accommodation, Elephant Plains Game Lodge is ideal for families as well as honeymooners & budget safari travellers. 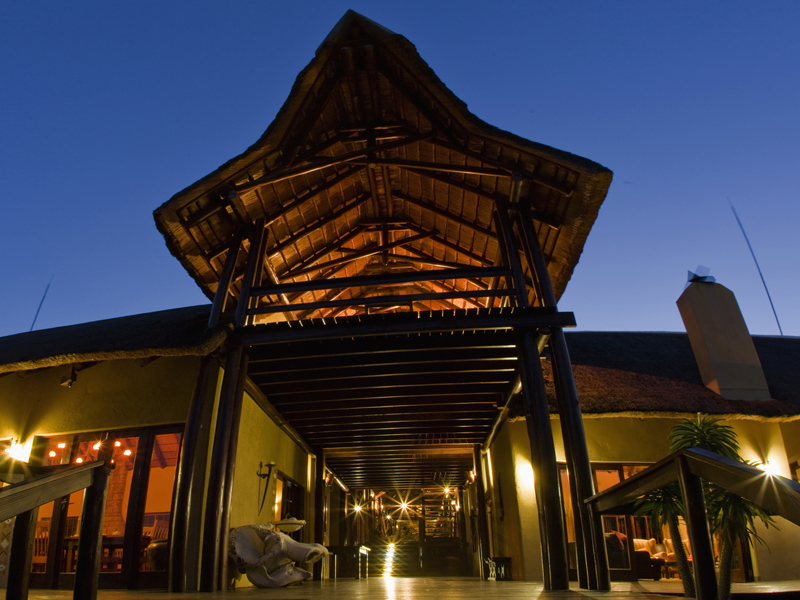 Offering a choice of safari accommodations, Elephant Plains Game Lodge balances affordability and convenience with luxury and exclusivity. 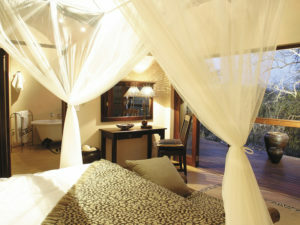 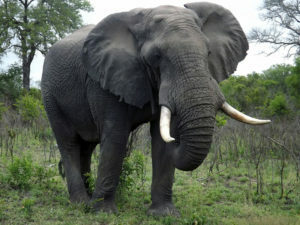 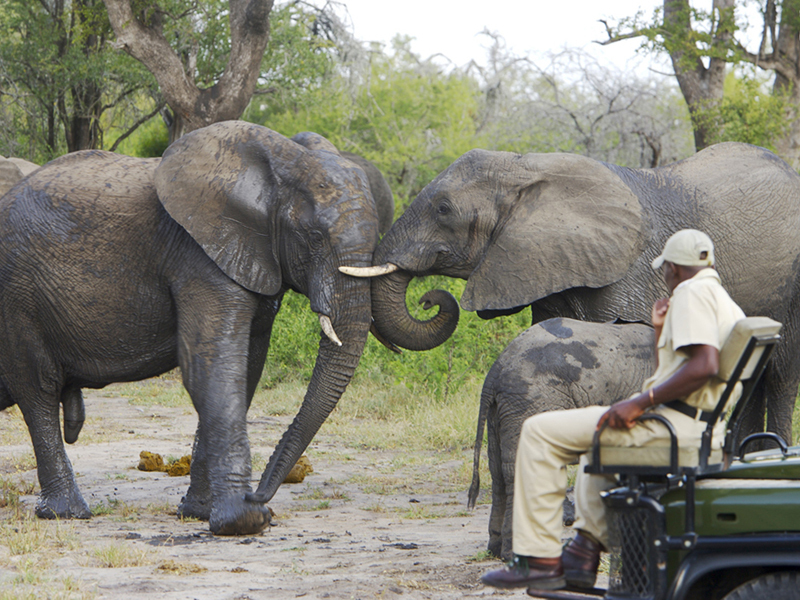 Owner-run, its setting above a seasonal river in the legendary Sabi Sands also ensures world-class Big 5 game viewing. 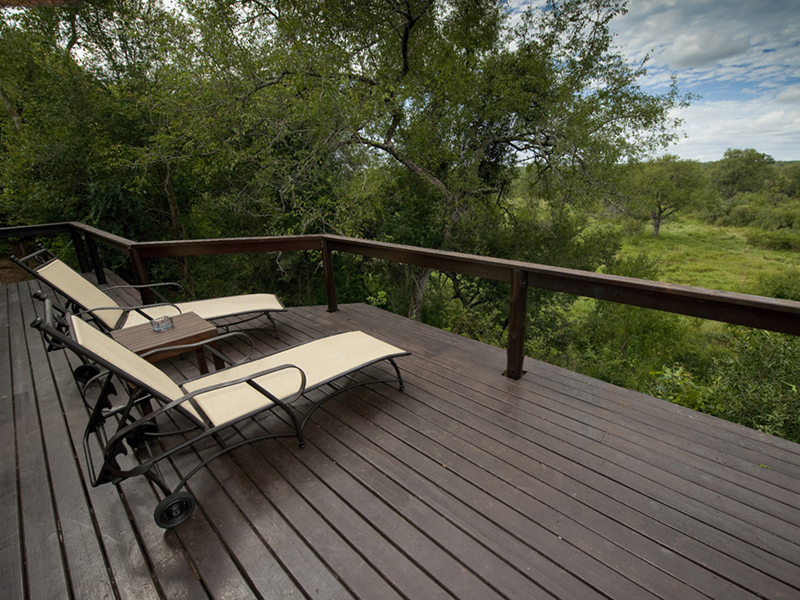 The lodge overlooks a waterhole and guests enjoy great game viewing from the comfort of the viewing deck. Morning and afternoon drives beckon however, led by expert guides who are allowed to drive off-road for that extra-special sighting. 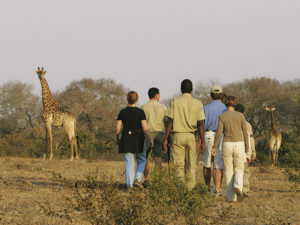 Informative nature walks complement the drives and the bird watching is excellent throughout the year. Back at camp, a gym, spa and two swimming pools provide the diversions on a hot afternoon; evening stargazing sessions from the viewing deck round off the experience. 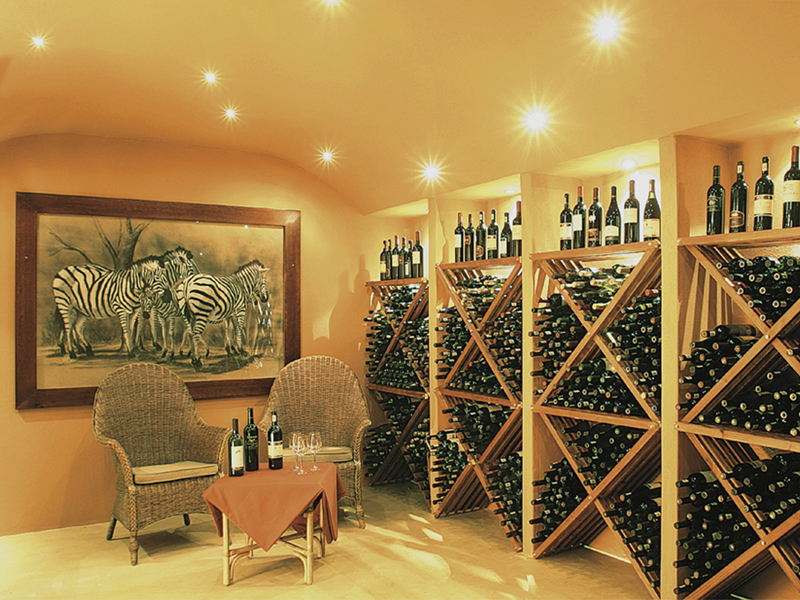 Meals, accompanied by fine wines, are served in a variety of locations – preferably star-lit. 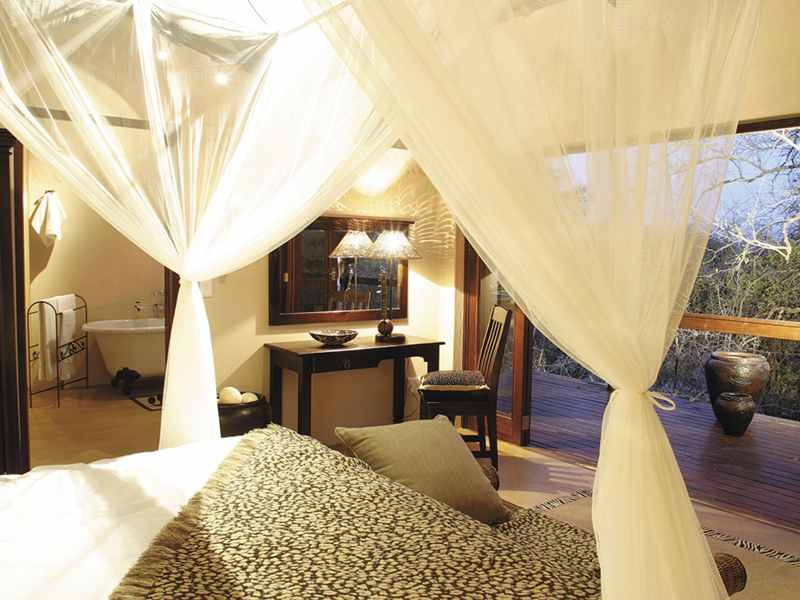 The lodge’s magnificent Manyeleti Suite, complete with private plunge pool and day bed, will delight honeymooners but if you’re planning a family safari, then Elephant Plains is a great choice. 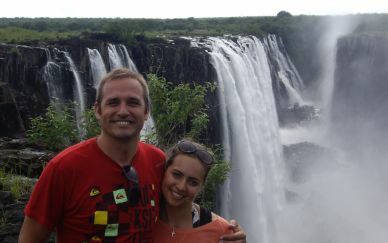 Children of all ages are welcome and the lodge arranges everything from baby sitters to tailored safari programmes. 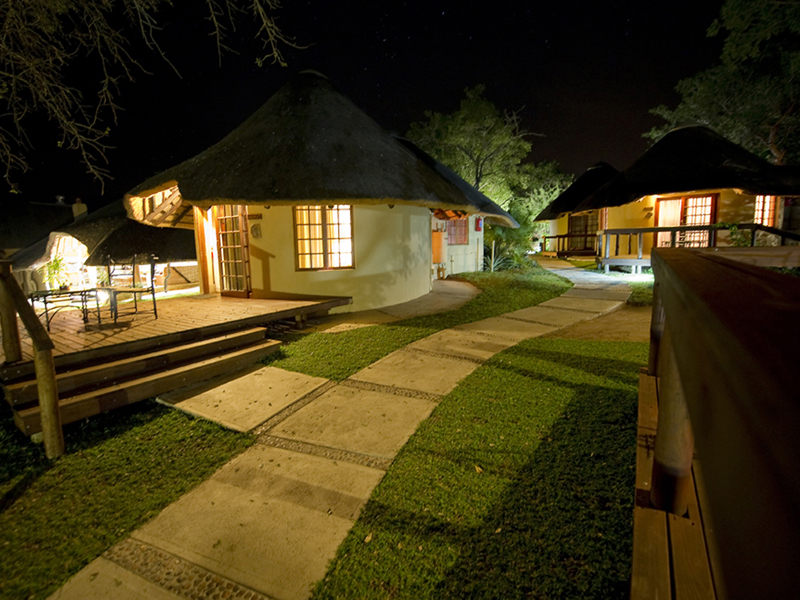 For safari travellers on a tighter budget, the lodge’s rondavels offer the perfect solution: comfortable, charming and equipped with everything you need. The lodge’s six glass-fronted luxury suites have instant appeal. 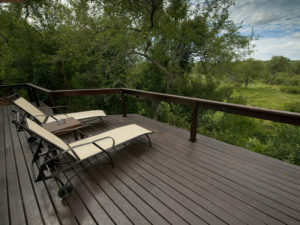 Beautifully designed and flowing onto a private wooden deck, the interiors boast a lounge, double bedroom and en suite bathroom. 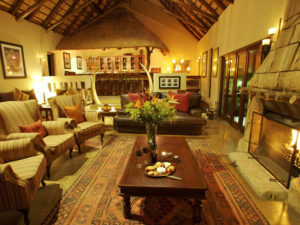 All suites have air conditioning, an overhead fan and cosy fireplace. 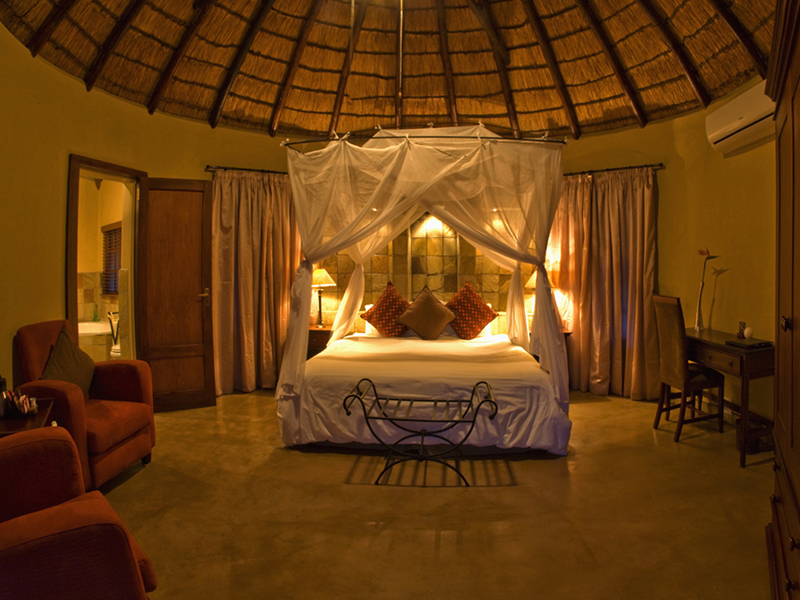 A mosquito net, mini bar and tea and coffee station provide the comforts. For safari travellers on a budget, Elephant Plains Game Lodge has five rondavels on offer – charmingly rustic chalets with a netted double bed under a thatched roof. 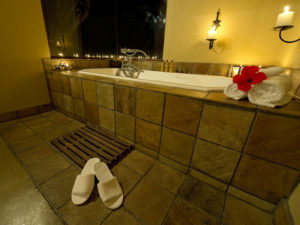 Each is air-conditioned and comes complete with sun deck, en suite bathroom, overhead fan, mini bar, tea and coffee station and electronic safe. 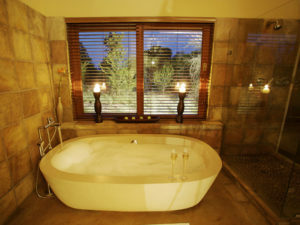 The Manyeleti Suite is the honeymooner’s choice: beautifully decorated in earthy ethnic tones, it enjoys complete privacy and wonderful views. 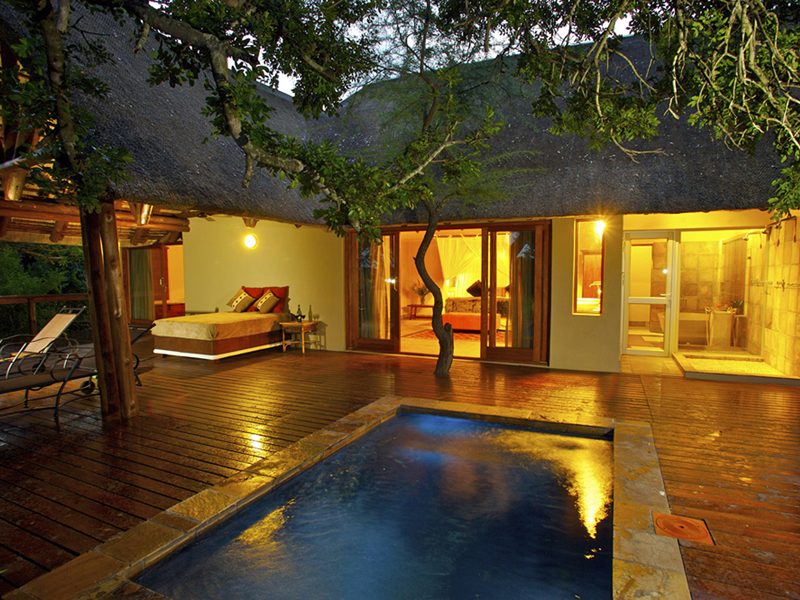 Besides the standard luxuries, the suite also boasts a private plunge pool and daybed. 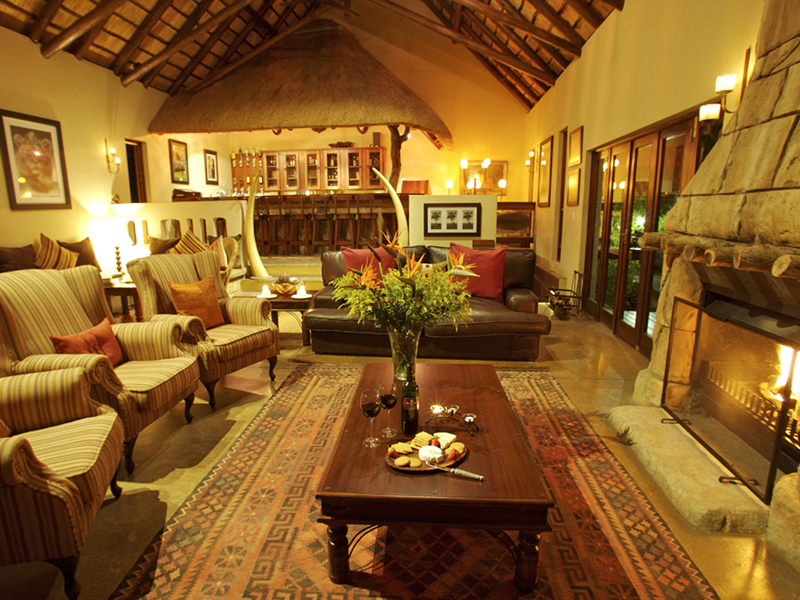 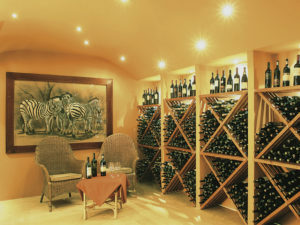 One of the more generously appointed Sabi lodges, the main building is home to the dining areas, bar, lounge and wine cellar. 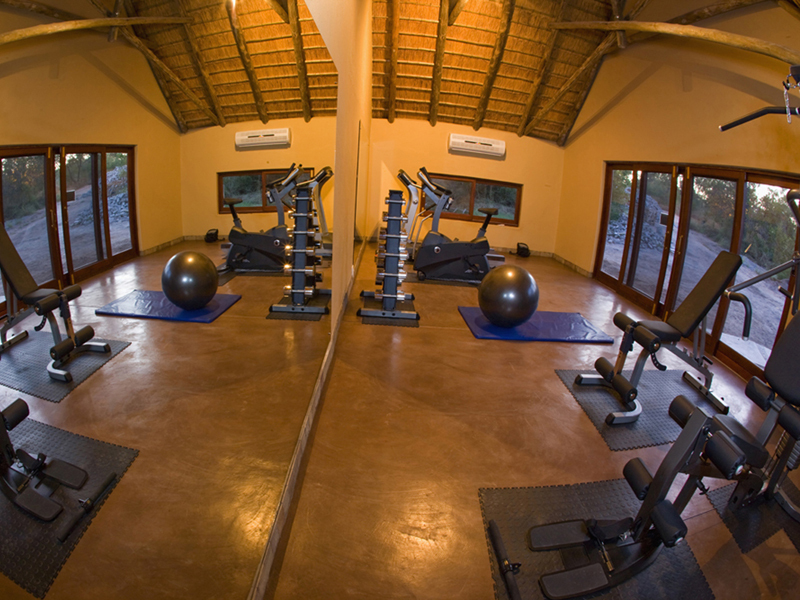 You’ll also find a small library, games room and curio shop while those after a bit of exercise can choose between two swimming pools and a gym. 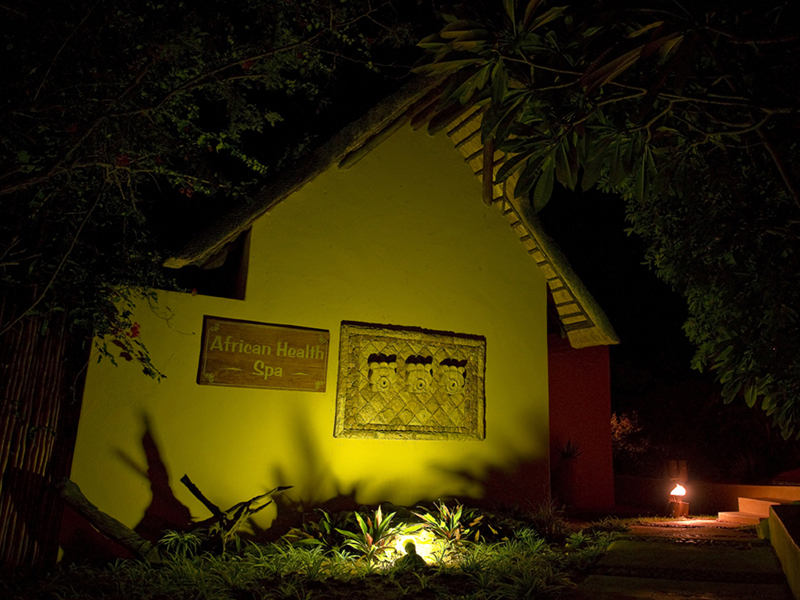 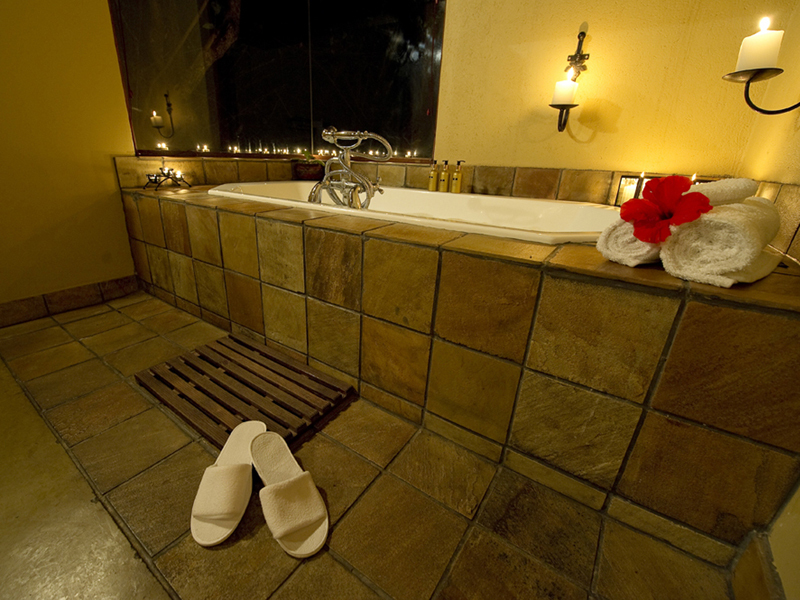 The African Health Spa takes care of those who prefer to wind down with massages and pampering treatments. 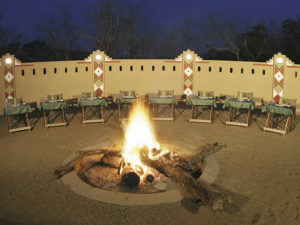 Meals are a combination of international cuisine and South African specialities. Sit down to breakfast and lunch in the dining room or on the pool deck but suppers are usually served around a cheerful fire in the outdoor boma under the African sky. 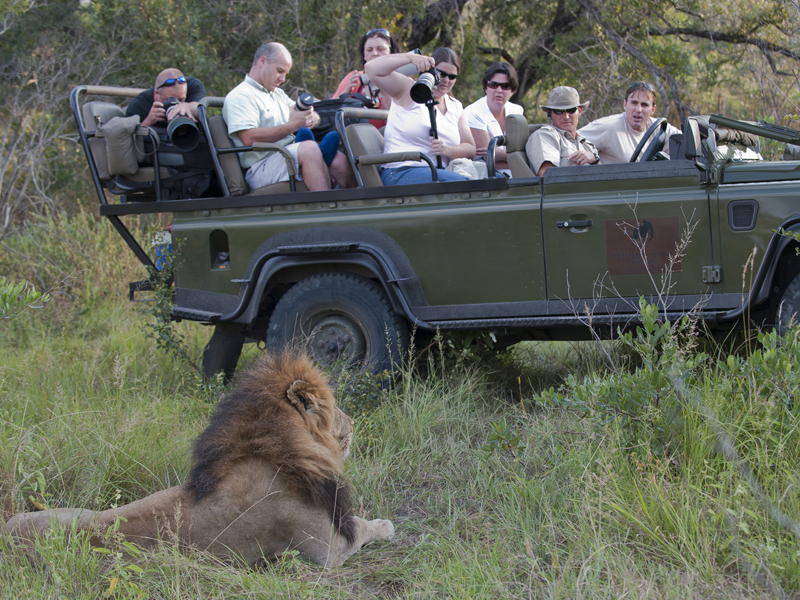 You’ll sit back to game sightings from the comfort of the lodge’s viewing deck but the Sabi Sands wilderness waits to be explored and you’ll enjoy morning and afternoon game drives with expert guides. 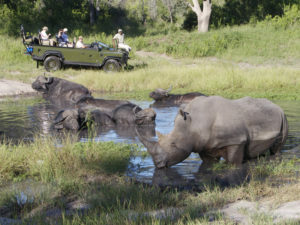 The Big 5 are naturally the most sought-after animals in the Sabi Sands and Elephant Plains has a healthy reputation for these iconic creatures but you’ll also be on the lookout for wild dogs and cheetahs too. 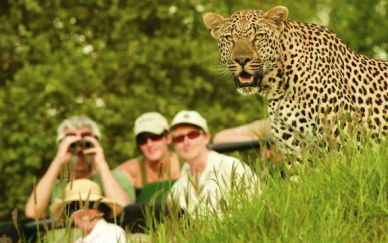 The area teems with regular game from giraffes and zebras to antelope and baboons, and with over 300 recorded bird species, it’s a great choice for birders too. 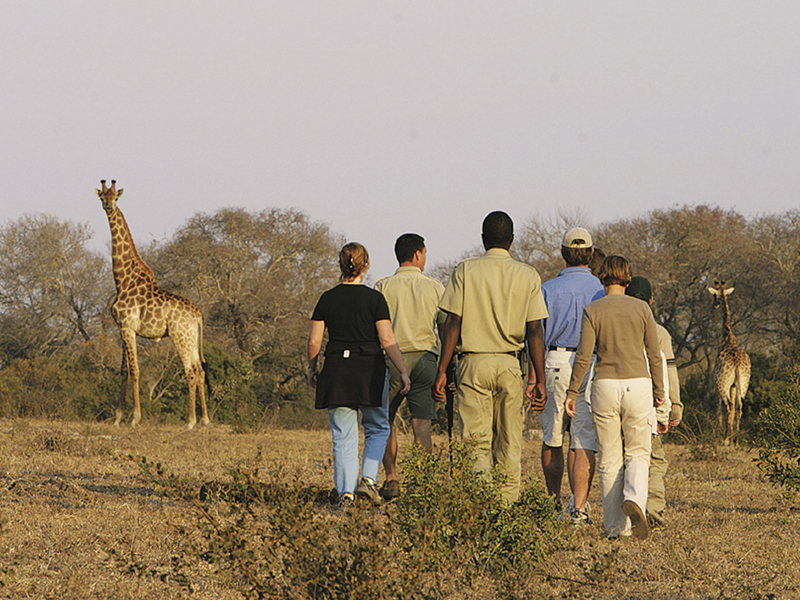 Local Shangaan trackers accompany the drive, increasing your chances of great sightings. Afternoon drives return to camp with a spotlight illuminating the darkening landscape, ideal for spotting elusive and unusual nocturnal animals. 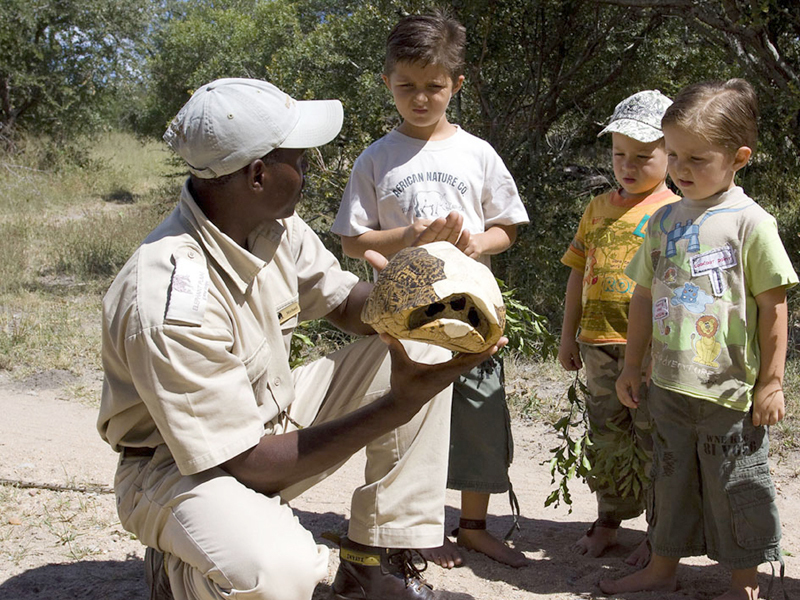 And if you want a change from game viewing by 4X4, your guide will lead you on a nature walk, pointing out the smaller details – footprints, insects and medicinal plants. 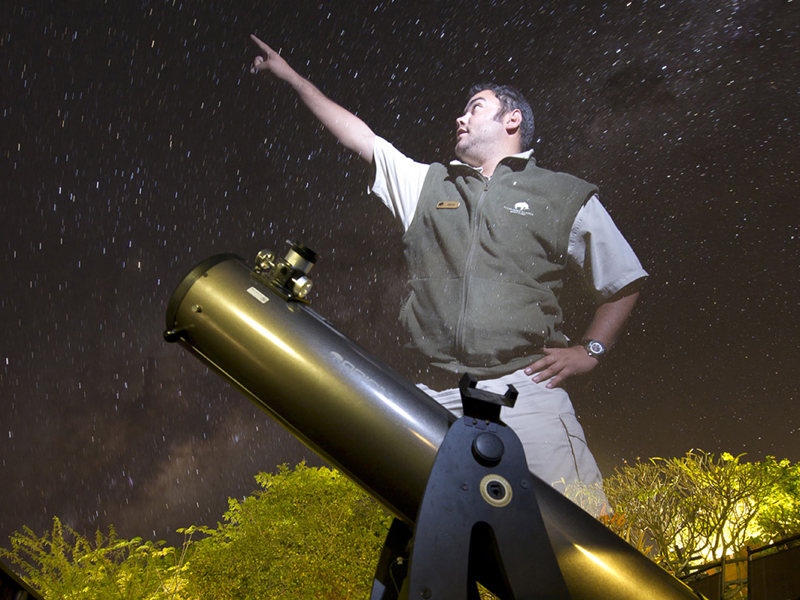 Informative and entertaining stargazing sessions complete a well-rounded experience.